ROUND of applause for the country's 10-year-olds. Irish ten-year-olds are among the best in the world when it comes to literacy, according to an international study published today. In the world’s largest comparative study of reading achievement among primary school pupils across all EU or OECD countries, the boys and girls of Ireland stand out above the rest. In the highly-regarded study, Ireland’s schoolchildren have outclassed their peers in terms of literacy levels in 43 countries and regions. 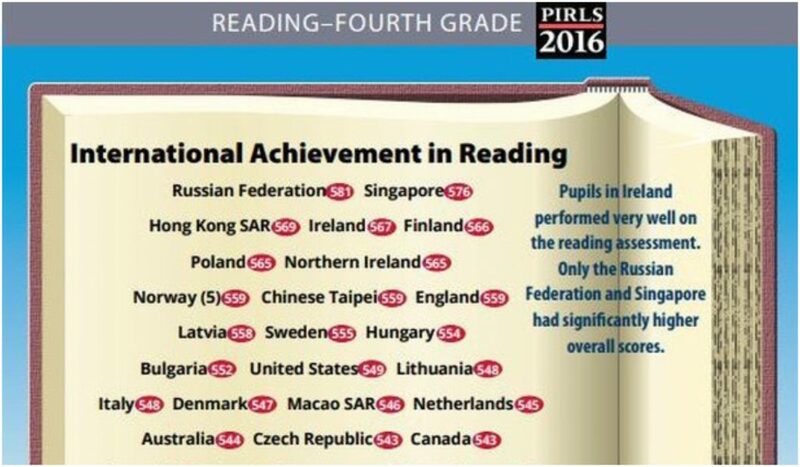 Internationally, only Singapore and Russia are ahead of Ireland. According to an analysis by RTE’s Education Correspondent, it’s been five years since the Department of Education introduced its national strategy for literacy and numeracy. Schools were encouraged to spend significantly more time on these two core skills; up to half an hour of extra time every day. As well as this, additional training with a focus on reading was offered to every primary school teacher in the country. Today’s data suggests that this sustained focus has paid off. 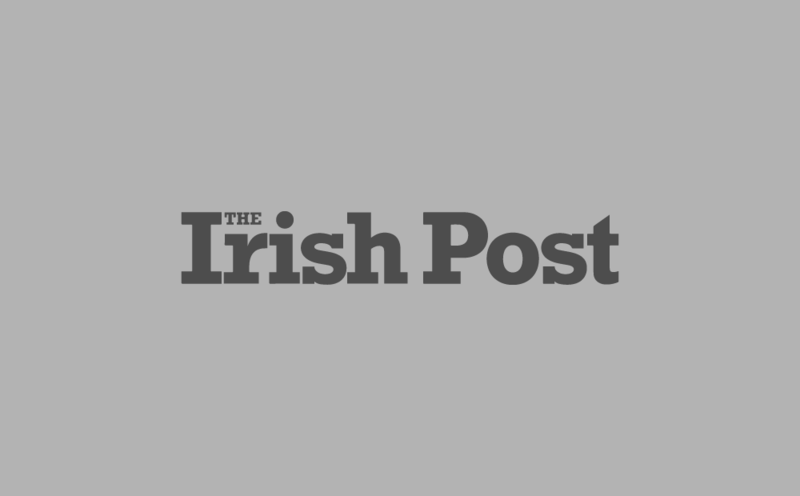 The Educational Research Centre, which administered the PIRLS study here in Ireland, pointed out the performance of parents who were also questioned as part of the study. They displayed a strong attachment to reading, 47% stating they ‘very much liked’ it. That compares to an international average of just 32%. So a hats-off is in order to all of Ireland’s mammies and daddies too for their part in these hugely complimentary results. In a week whereby Brexit and border issues are on everyone’s mind, it’s interesting to note that the achievements of Irish ten-year-olds is island-wide. In other words, pupils in Northern Ireland are doing just as well as those in the Republic, with both groups significantly outperforming their English cousins. Minister for Education Richard Bruton recently stated his aim to make the Irish education system the “best in Europe” by 2026. Its clear that at least one subject is in the bag anyway.